Bed And Breakfast | Stockholm Guesthouse - Bed & breakfast in Stockholm! 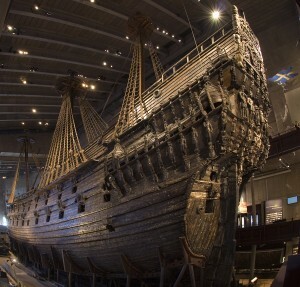 Ordered by King Gustav II Adolf, a regent obsessed with status symbols, the magnificent ship Vasa sank after only 1,300m in front of spectators on its first journey in August 1628. After several failed attempts the ship was finally salvaged in 1961. 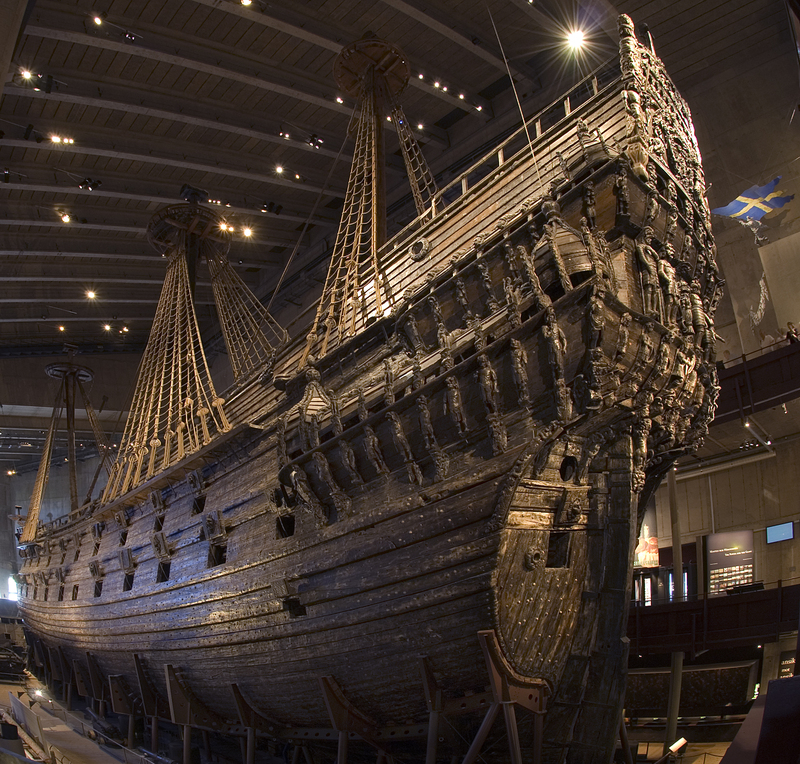 Almost intact after 333 years in the water, it’s now on display here in its full glory. 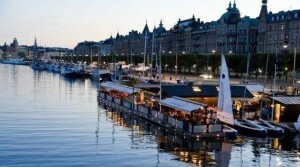 On foot: walk along Strandvägen, across the bridge to Djurgården, keep on walking underneath the oak trees for 10 mins. 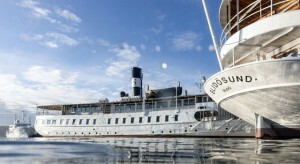 Stockholm Guesthouse says: From Wreck to state of the Art ! 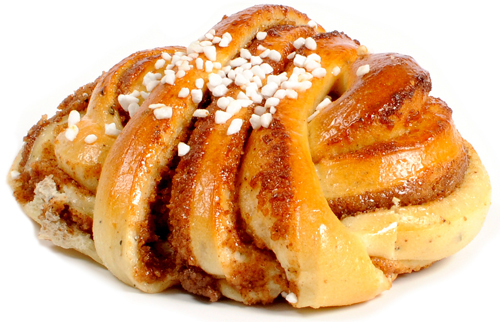 Going for a fika is a very Swedish thing. 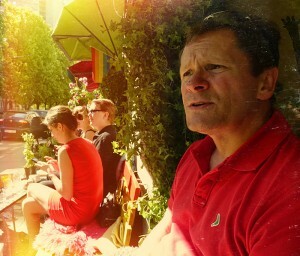 Though difficult to translate it basically means to meet up for a coffee and a piece of cake or pastry. Sweden enjoys a highly developed culture when it comes to baked goods, and everywhere in Stockholm you will find cafés and cake shops with atmosphere, character and quality, whether traditional or contemporary-creative. Stockholm Guesthouse says: Happy Fika! We would like to suggest a photo blog about the life in SoFo. The pictures is taken by our host in SoFo. 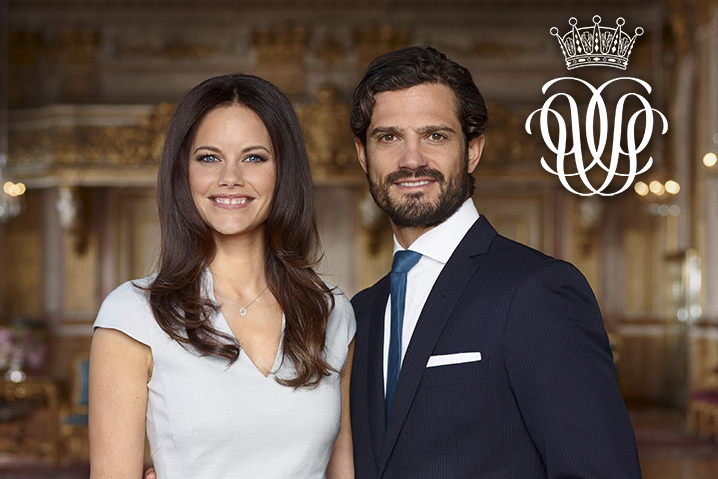 The wedding of HRH Prince Carl Philip and Miss Sofia Hellqvist will take place in the Royal Chapel at the Royal Palace of Stockholm on Saturday 13 June at 16:30. After the wedding, the bride and groom will be taken by horse and carriage from the Royal Palace of Stockholm along the Outer Courtyard, Slottsbacken, Skeppsbron, Slottskajen, Norrbro, Regeringsgatan, Hamngatan, Nybroplan, Nybrokajen, Hovslagargatan, Södra Blasieholmshamnen and Strömbron, ending below Logården. Immediately after their arrival at Logården, a 21-gun salute will be fired at five second intervals from Skeppsholmen. The Swedish Armed Forces will parade along the route of the cortège and on arrival at Logården. The King and Queen will be hosting all the wedding arrangements. 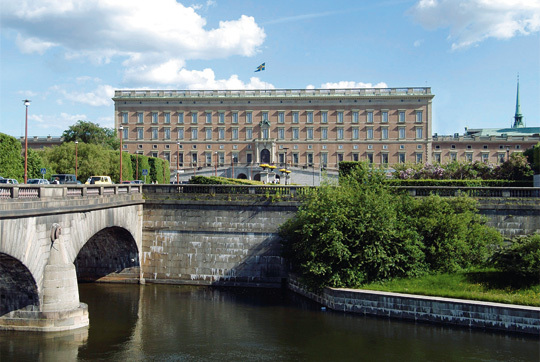 Welcome to the traditional Sweden’s National Day celebrations at the Royal Palace of Stockholm on 6 June! The gates from Slottsbacken will open at 10:00 to a full day with free entry to the Palace’s Hall of State, Apartments of the Orders, four museums, activities for children and plenty of music! The Palace is open until 17:00. 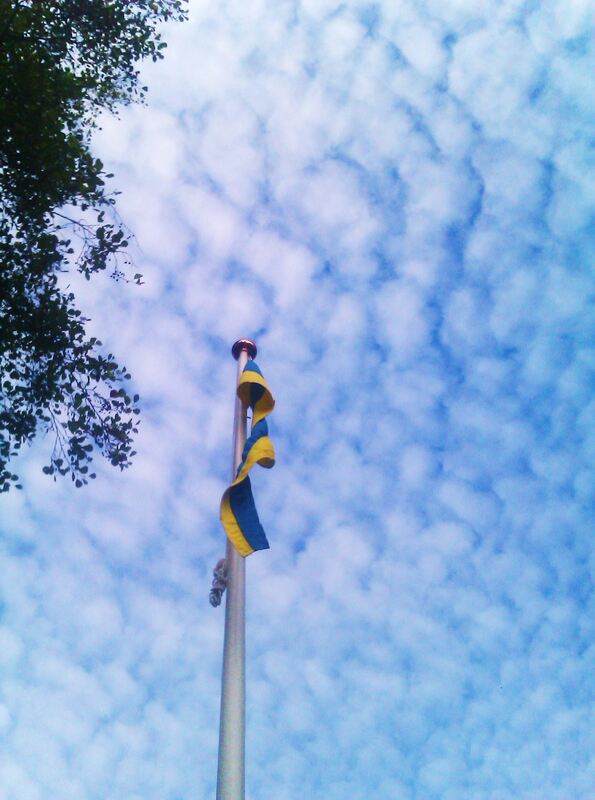 The tradition of celebrating Sweden’s National Day – or Swedish Flag Day as it was originally known – began at Skansen. Skansen’s founder Artur Hazelius wanted to establish a festival to unite the nation, and he chose 6 June. It was on this day in 1523 that Gustav Vasa was proclaimed king. Sweden’s National Day has been celebrated at Skansen since 1893. Celebrate the Swedish National Day at Skansen. 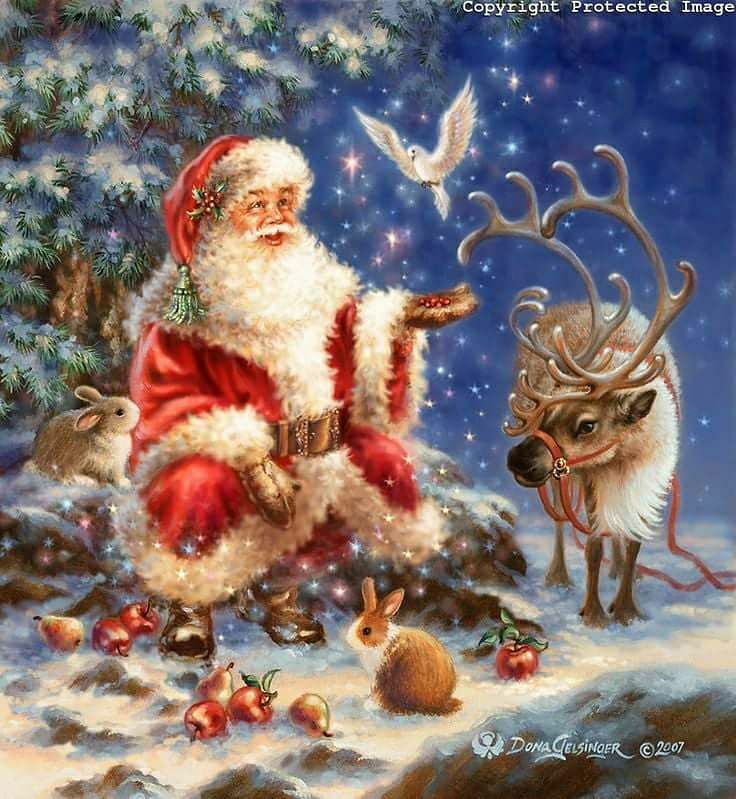 There will be entertainment, national day concert, flag workshop, folkdancing and a variety of other activities for both adults and children. Rålambshovsparken on Kungsholmen is a popular park for activities during the summer, with a great view over Riddarfjärden, City Hall and Gamla Stan. People come here to play soccer, boules, beach volleyball or brännboll, or take part in an aerobics session, but also to swim and sunbathe or meet with friends. Young people prefer Rålambshovsparken, while families with children prefer the nearby Smedsuddsbadet. Smedsuddsbadet is a favourite for families and its sandy beach and snack stands. Tantolunden is a large park by Årstaviken on the island of Södermalm. Its location close to the restaurants and cafés of Hornstull, Mariatorget and SoFo has made the area a popular meeting place for Stockholmers. People of all ages meet here for swimming and picnics in the summer. The idyllic island Långholmen is a popular spot, narrow beaches and several large rocks offer good swimming for the experienced. Brunnsviksbadet, a swimming beach in Frescati Hage at Brunnsviken in the Ekoparken park. There are also charming inlets and beaches near Haga Park for experienced swimmers. Walk or take the subway to the Universitetet station. Stockholm Guesthouse says: Summer welcome!